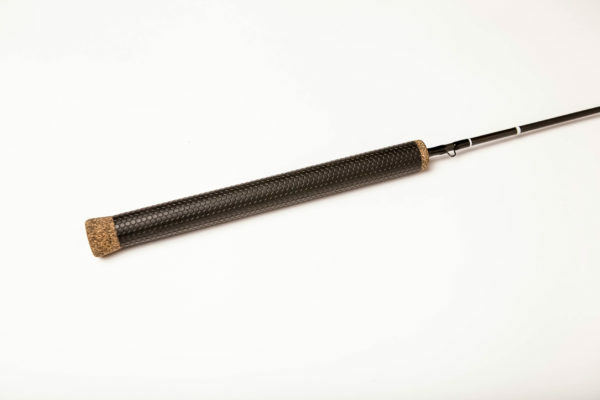 40” medium heavy, fast action (solid carbon fiber blank), recoil eyelets, straight solid cork or Sure-Grip handle. The 40 inch Black Reign is a rod designed to serve multiple purposes. 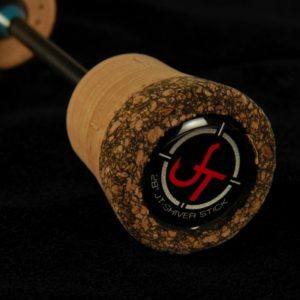 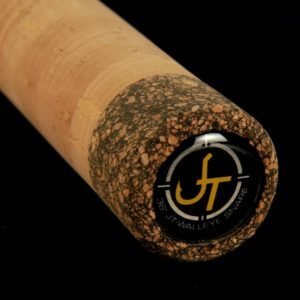 This rod was engineered to be that perfect for Large Lake Trout, Pike and monster Walleye’s!! 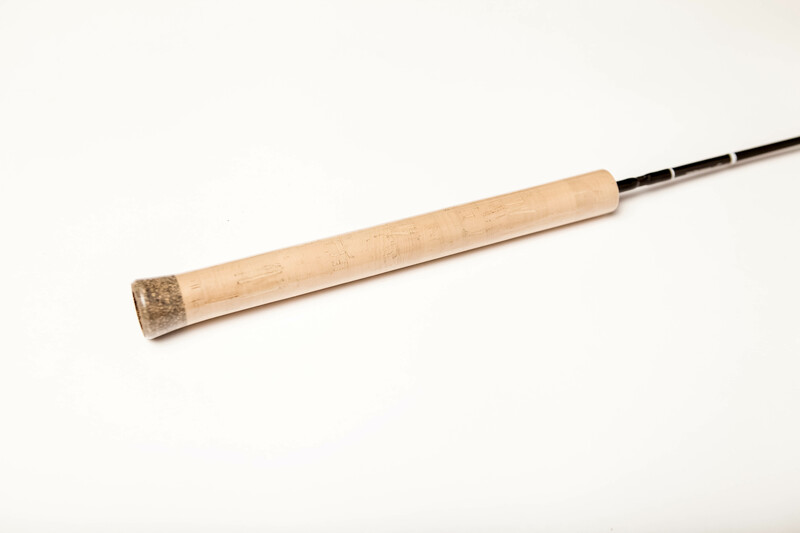 Complete with a reinforced handle, recoil guides and a solid carbon blank, this rod was designed for anglers targeting heavy fish and working big baits. 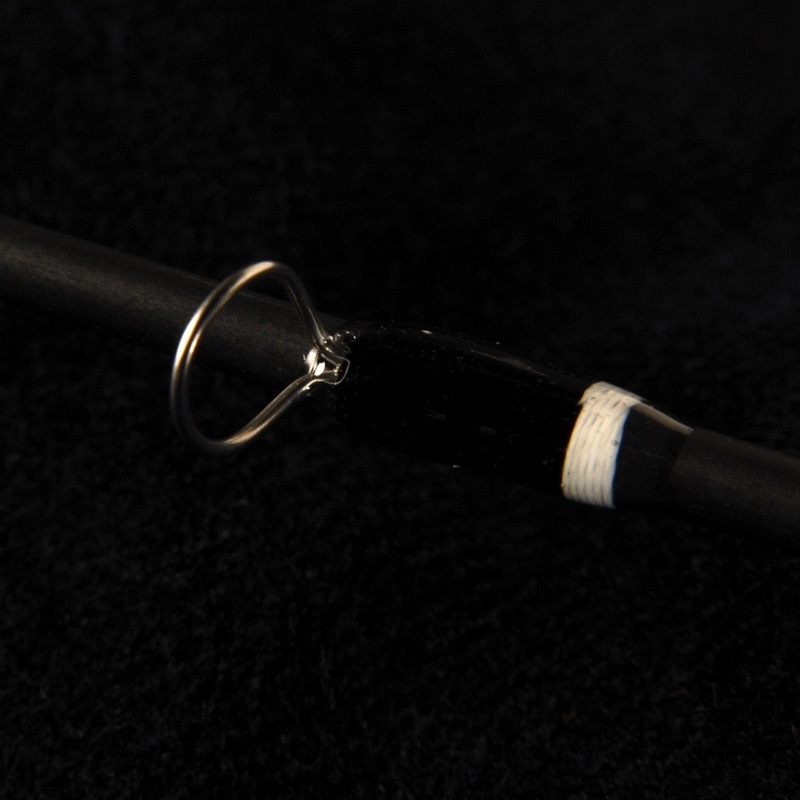 The added length helps anglers absorb those aggressive head shakes of big fish to keep them buttoned up. 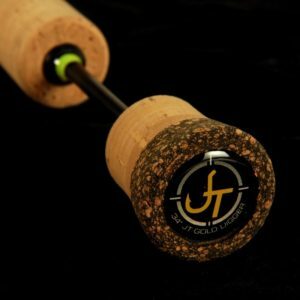 Big fish are only big fish stories unless you get the opportunity to “Grip and Grin”.